Apollo Program Cost: Worth Retrying Space Exploration? The topic of returning to the moon has gained great interest in the past months as NASA has indicated that it intends to re-explore our closest space neighbor. It seems that this has also created quite a bit of interest in our original moon exploration. The Apollo Program cost and effective gain of this mission served some 40 years ago has caught quite a bit of flak recently. Was the Apollo Program really worthwhile? Did sending a man to the moon accomplish anything more than a bit of celebrity in the dark Cold War times? Let’s take a look at the hard numbers to see how the cost of going to the moon compares to the cost of other projects before we try to tackle the somewhat more subjective concept of what gains can be attributed to going to the moon. The Apollo Program cost roughly $25.4 billion, unadjusted. That makes the total Apollo Program cost $163 billion inflation adjusted to 2008. That’s our total cost to go to the moon. Consider, however, that this was for a project spanning from 1959 to beyond 1970 with six successful missions. Eventually, Apollo 11 landed humans on the moon. Consider that some 409,000 laborers were employed by the lunar program either directly by NASA, through outside university research, or contracted workers. How does that compare to the U.S. budget in those years? 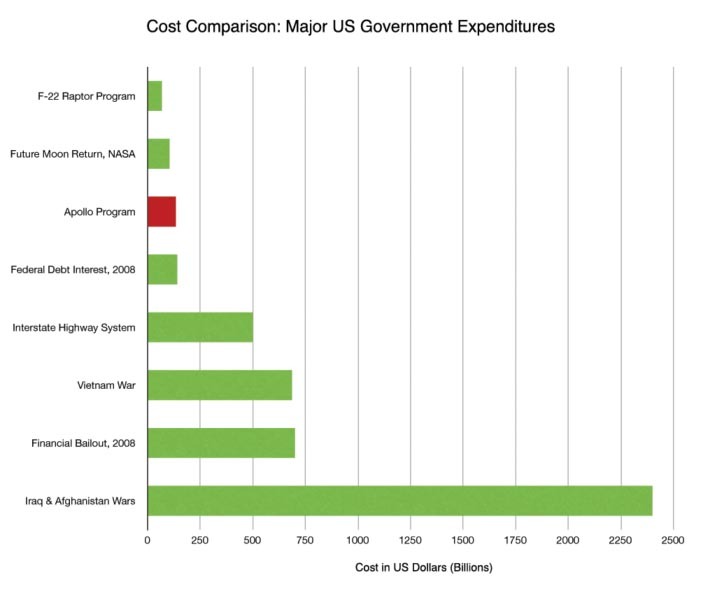 Let’s also look at the Apollo Program cost compared to other major government expenditures in U.S. history. This data is adjusted for inflation to 2008 U.S. dollars. NASA’s official budget appropriations for the entire organization from 1960 to 1973, including work after the final Apollo mission, was $56.6 billion. Of this, the Apollo Program cost 34%: $19.4 billion. NASA’s official Budget Appropriations during and for the Apollo Program, unadjusted, 1960-1973. Adjusted for inflation to 2008, NASA’s entire budget for this period was about $363 billion. 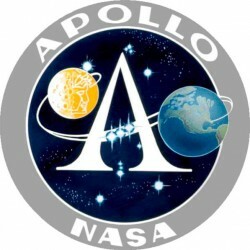 Some of the work for Apollo began in 1959. The last Apollo mission flew in 1972. NASA provides data for 1960-1973 to represent Apollo as these were the years which had Budget Appropriations specific to Apollo. The US annual federal outlays (the amount of money the country spends per year, which is typically more than our budget) from 1959 to 1972 totaled $1.9 trillion US dollars. Converting these outlays from each of their years to an inflation adjusted 2008 total brings the outlays to $11.9 trillion. NASA represented roughly 2.2% of the total US federal outlays from 1959 to 1972. 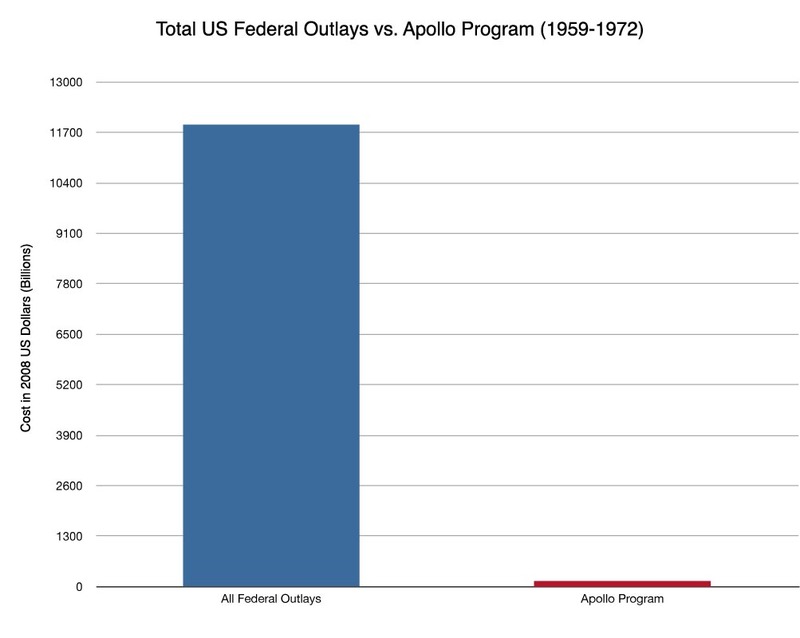 The Apollo project in the same timeframe accounted for about 50% of NASA’s budget or just 1.1% of US total federal outlays during this timeframe. The total interest paid on US federal budget debt was $140.3 billion during this timeframe ($870.56 billion 2008 US dollars). This means that interest paid on debt accounted for 655% more outlays than the cost of the Apollo program in the same period. For reference, the US paid $252.8 billion in 2008 in interest on the national debt – nearly twice the total cost of the entire Apollo program. The cost of the Vietnam War from 1965-1975 was $111 billion or $686 billion 2008 US dollars, 516% the cost of the Apollo program. The final cost for the Interstate Highway System to the Federal government started in 1956 by President Eisenhower was $114 billion by completion in 1991, about $500 billion 2008 dollars, 376% the cost of the Apollo program. 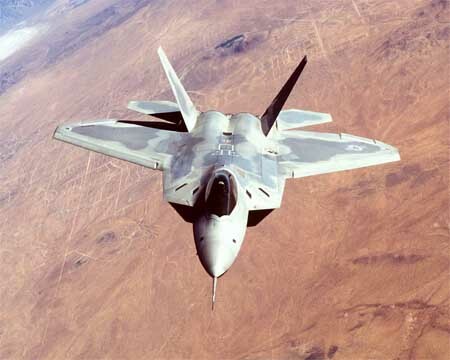 The F-22 Raptor has been another source of much scrutiny in its expense. The dominant, highly advanced Air Force backed fighter jet program had an estimated cost of $62 billion in 2006, $66.9 billion 2008 US dollars – about half the cost of the Apollo program. As of this writing, the F-22 has never flown a combat mission. 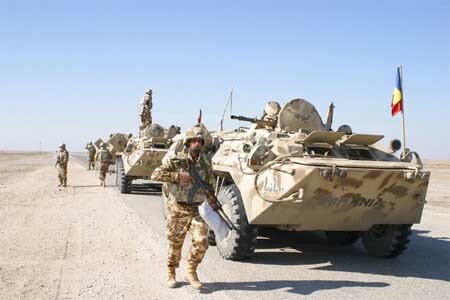 The war in Iraq and Afghanistan is estimated by the CBO to cost $2.4 trillion by 2017, $1.9 trillion attributed to Iraq. Much of the cost of the war has been via deficit spending. The Emergency Economic Stabilization Act of 2008 has authorized the Treasury Secretary to spend up to $700 billion taxpayer dollars. There’s hope taxpayers will come out of this bailout program without too deep of a loss. A portion of the expenditures should result in profits to offset the expected losses. The true cost of the recent Federal bailouts of the financial sector are unknown. If the program suffers a complete loss, it would represent 526% the cost of the Apollo program. NASA estimated in 2005 that the cost to return to the Moon would be $104 billion over the course of 13 years. While these plans have recently come under great question, NASA has already invested some $7.7 billion in the project. It is important to consider what the country has gained from these expenditures and compare those to the cost ratio for each project. I’m going to compare the gains of the Apollo program against those of some of the other large projects highlighted above, so let’s define some of the Apollo Program gains first. Aside from all of the historic achievements that made it into the history books through the Apollo Program, America had real, tangible gains from the investments made in the project. For one, the Apollo program was a major stepping stone into future beyond Earth projects. Much of the hardware developed during the Apollo era was used in our first space station, Skylab. Skylab produced many valuable results based on its solar observatory and various experiments performed onboard, none of which would have been possible without the Apollo program. Skylab is just one of many spacecraft that would not have been possible without the knowledge gained with the Apollo program. The 1975 space docking with the Soviet Soyuz spacecraft was one of the major steps forward in rebuilding relations between the US and the USSR, eventually resulting in the end of the Cold War. As far as more particular, physical products that would not have been possible, a variety of breakthroughs from early breast cancer detection to the accelerated development of integrated circuits were birthed by the Apollo program. The F-22 program has provided the US with a spectacular dog-fighter, but we simply don’t currently live in an era that America has a direct competitor in this space. The fighter is so head and shoulders above the competition that it has no competition. Our country finds itself fighting against enemies where the F-22 simply does not make sense as a reasonable expenditure. However, there is value in the US maintaining it’s technological lead in military hardware. We are so far ahead of other countries when it comes to conventional armies because of our constant investment. I can only hope the day comes that this is no longer a valid concern as the world unites to fight larger foes: environmental breakdown, starvation and over-population of our planet to name a few. Taxpayers are funding horrendous amounts of interest on the debt of the current generation and its ancestors. A single year of interest paid currently would pay for the entire original Apollo program or the cost of the future Moon program and still have enough to produce most of the F-22 project. While our country needs to get its debt wrangled, missing out on solid investments that pay dividends is foolhardy. If we can pay out a few hundred billion dollars to reform health care and save the nation a few trillion dollars in the process – that’s an investment worth making. The Interstate Highway System has provided tens of thousands of government sponsored jobs over the decades and has lead to much of the growth of the countries entire economic system. Without this interstate highway system, how would our country have been able to move its goods to different regions for consumption and manufacturing? The program was a bit of a necessity but another means of transportation was not weighed properly: railroads. Prior to the Interstate Highway System, America revolved around the rails. Rails were much more widely used to transport goods and people around the country. Subsidies to the highway system eventually lead to the somewhat sorry state of our current rail system. Look to Europe for an example of a system still capable of using a modicum of transportation techniques across a fairly large distance. 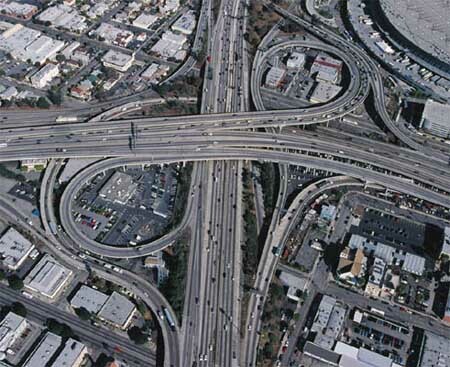 The highway system was vital to the culture and development of the US. However, I believe that a slightly more balanced development of the highway system alongside the rail system could have lead to a strong, less car-dependent country. It’s a bit hard to describe the gains from the Vietnam War as we certainly lost many brave souls in the conflict. The US was able to gain military experience that lead to a more thorough victory in Desert Storm. During this period, the voting age was lowered to 18 from 21. The military draft was eliminated. An all volunteer system was instated after the war. The current state of the economy is still in question. Would our nation still be on the somewhat reasonable economic footing it has without the Emergency Economic Stabilization Act of 2008 that cost taxpayers up to $700 billion? It’s hard to say, we can’t rewind time, toss out the policy, and see what would have happened. Economists generally agree that the Great Depression of the 30’s arose so strongly because of the hands-off approach of the governing body at the time. With the country facing a dire recession, this government has taken a much more hands-on approach. A variety of bailout-related acts have been passed in an attempt to stabilize the country’s weakening economy. Only time will tell how successful these programs have been. As the Iraq and Afghanistan wars are still in progress, and the entire notion of our country even entering these wars has thoroughly divided much of the US population, I’ll attempt to stick to the facts. The wars are estimated to cost the country some $2.4 trillion, nearly twenty times the cost of the Apollo program. The human cost in Iraq is estimated at over 100,000 lives, with over 30,000 being Americans. There’s been thousands more casualties in Afghanistan. Economically, we’ve gained greater access to natural resources in the region (oil). We’ve prevented the growth of radical anti-Americanism in some specific regions but many would argue that the whole ordeal has also created a negative attitude towards the US. Did the Apollo Program cost produce a worthwhile Return on Investment? 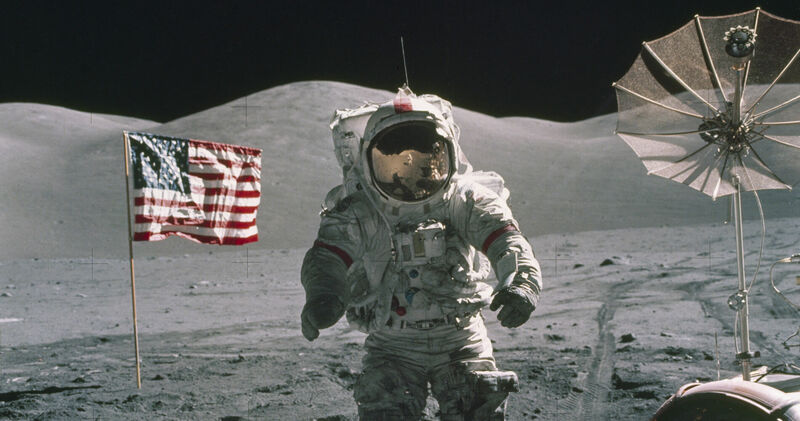 The jobs created, the technology gains, the intangible feeling of love for the country, American ideals, the future of generations and hope for spreading humankind through the galaxies are just some of which was inspired by and created from the Apollo space program missions. I find it difficult to argue against the comparatively low cost of the Apollo Program, especially when looking at other significant expenditures taken on by the U.S.. Why are we so worried about attempting to push the envelope further with more space exploration? The future Moon landing project is just a stepping-stone for Mars and beyond. Do you really believe humankind will survive on Earth into perpetuity? Part Two: This analysis was continued with an essay follow-up: the Space Exploration’s Future: Apollo Program and SpaceX.